Free Stuff : we think is the best! We work hard to provide you with connections that make a difference in living, coaching and supporting persons with hidden differences. Enjoy what we've found for you at the sites we respect. 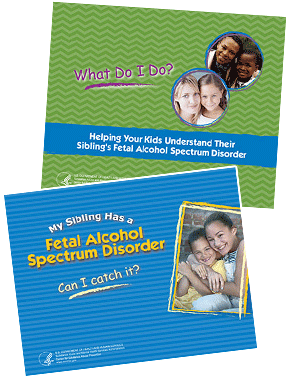 SAMSHA helps answer questions a parent and child might have, focusing on the feelings of the sibling. Contains a resource guide, games, and activities. 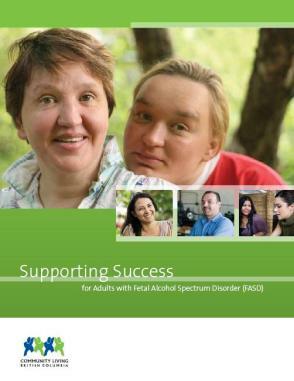 Community Living in British Columbia provides us an excellent resource to help adults facing the challenges of FASD integrate into the community. 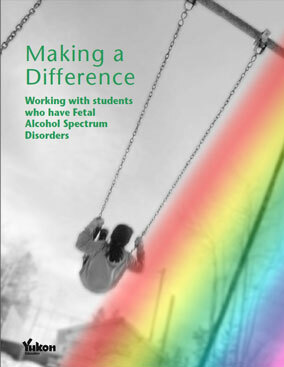 University of South Dakota offers us over 200 pages of creative and structured ideas in a manual to work with students learning with the challenges of FASD brain injury. 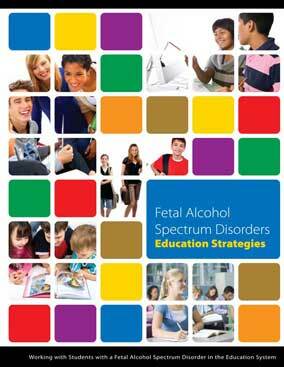 If you have a question please contact us, we'll load it into our FASD Think Tank. 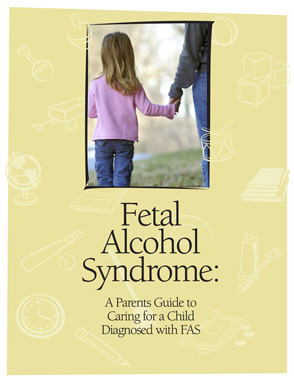 FREE 6 WEEK SOS PARENT KIT! Keep updated with our e-news from Toolbox Parent. Your email is safe with us!